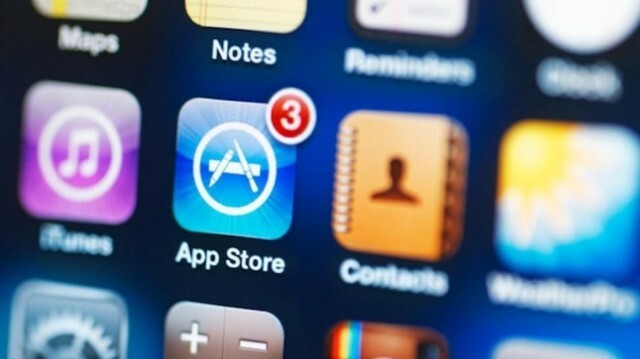 Since it first opened up in Julu of 2008, the App Store has paid developers over $13 billion at last count, and the marketplace hosts are over 1 million third-party programs. That makes the App Store a success by almost any measure… except discoverability. Even today, the App Store can be extremely hard to navigate. Dominated by clones of popular apps and freemium crapware, good apps often get buried at the bottom of the App Store thanks to the App Store’s notoriously bad search engine and almost non-existent curation. But former Apple executive Jean-Louis Gassée has a suggestion. Make the App Store more like Reddit. Let anonymous humans curate it. Over on his website, Gassée makes an eloquent argument in favor of a human-curated App Store. The result will be a more intelligible App Store that makes iOS users happier. Gassée points out that third-party app store guides exists, but there’s no way to make a focus on high-quality apps part of the default App Store experience without it becoming part of Apple’s direct ecosystem. As a humorous anecdote, Gassée notes that he once offered to come back to Apple to lead just such an initiative for free at the All Things D conference a couple years ago, only to get the evil eye from longtime Apple PR chief Katie Cotton. What do you think? Would human curation solve a lot of the App Store’s ills? Is it even possible for human to curate over a million apps? Let us know in the comments.